The Triumph is back, and better than ever. 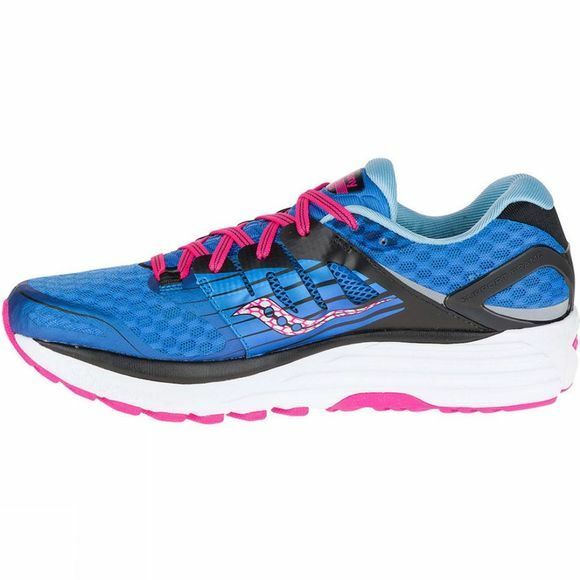 Featuring an EVERUN Landing Zone, TRI-FLEX outsole and ISOFIT upper, the Saucny Women's Triumph ISO 2 ups the ante for runners seeking supreme cushioning in a smooth, flowing ride. Be ready, runners: the Triumph ISO 2 is here to take your run to the next level. Specifications: Shoe Category: Neutral Ideal Use: Road Running Weight: Approx. 244 grams Glossary: ISOFIT: ISOFIT upper morphs to your foot for a sock-like feel, providing superiour comfort and allowing the shoe to move in harmony with the foot. PWRGRID+: PWRGRID+ provides 20% more cushioning than the previous version for enhanced impact, protection & improved durability. 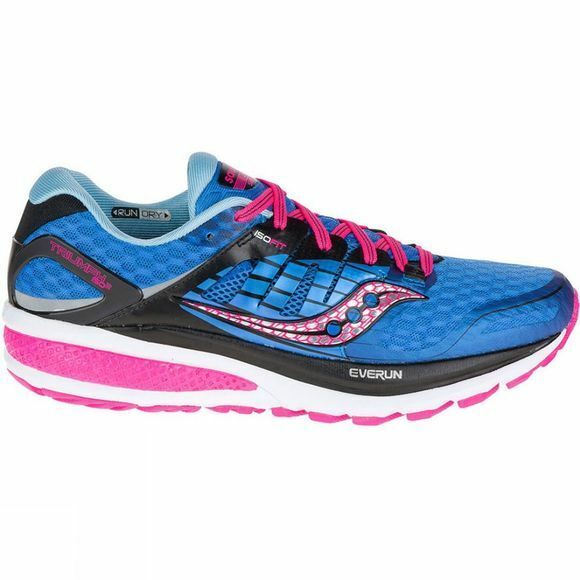 EVERUN Continuous Cushioning: The topsole layer positions Saucony's best cushioning material closer to the foot,combining smoother landings in the heel with reduced pressure in the forefoot.